All work is customized to the client’s needs and aims at building competitive advantage. 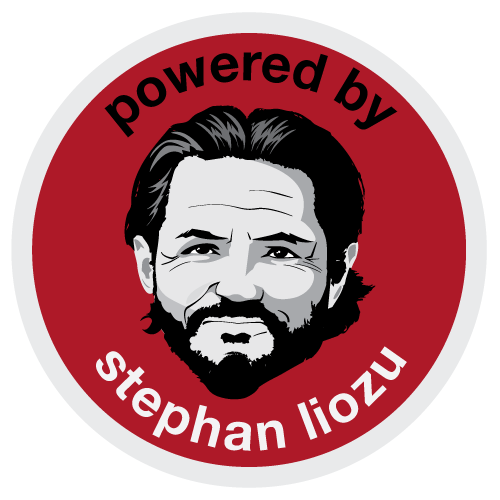 All work is done by Stephan Liozu for premier attention throughout the entire engagement. All work aims at building the client’s long-term internal capabilities so that you can keep doing the work on your own. All work focuses on both design and execution with a strong emphasis on quick wins. Our approach is modular and incremental. It can quickly be modified and redesigned to meet complex and dynamic environments. Our models and methods are grounded in pricing, value and management theories and draw from years of practical experience in pricing, marketing, and strategy.